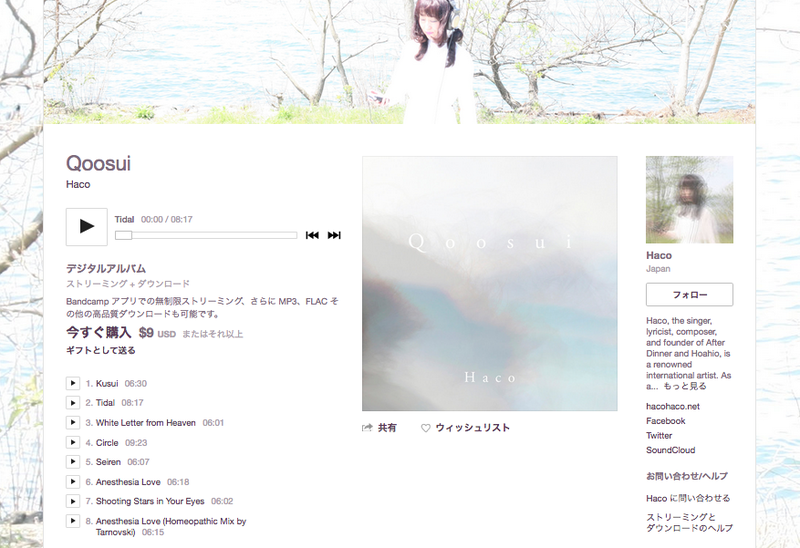 OUT NOW on HACO BANDCAMP !! 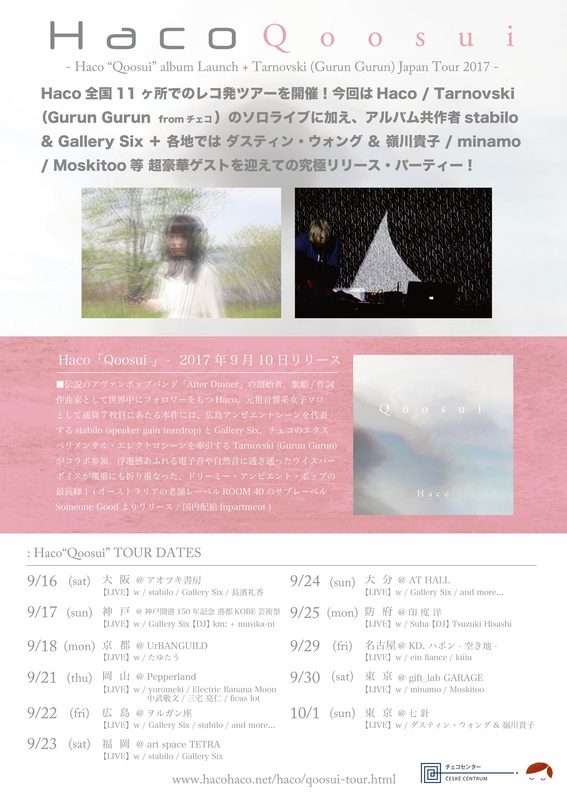 Special thanks to Ondřej Ježek, stabilo, Gallery Six, and everyone who has supported 'SUIQOO' release. 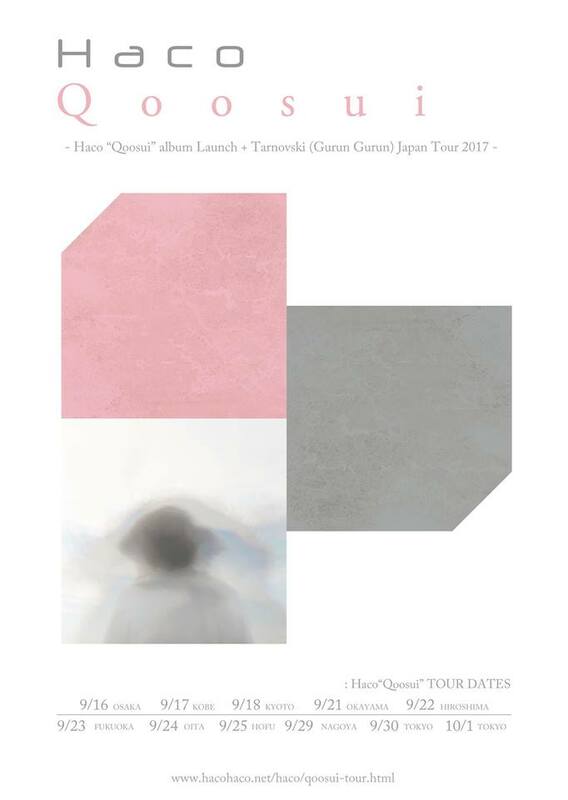 Solveig (from アイスランド) とLast King Of Poland (from シカゴ) の日本ツアー最後の狂宴は、新世界(大阪) で！！ Hacoは「Qoosui」のアルバム曲や未発表の新曲も披露? ・Food by CIBO JAPONICA --vegan food on this night!! 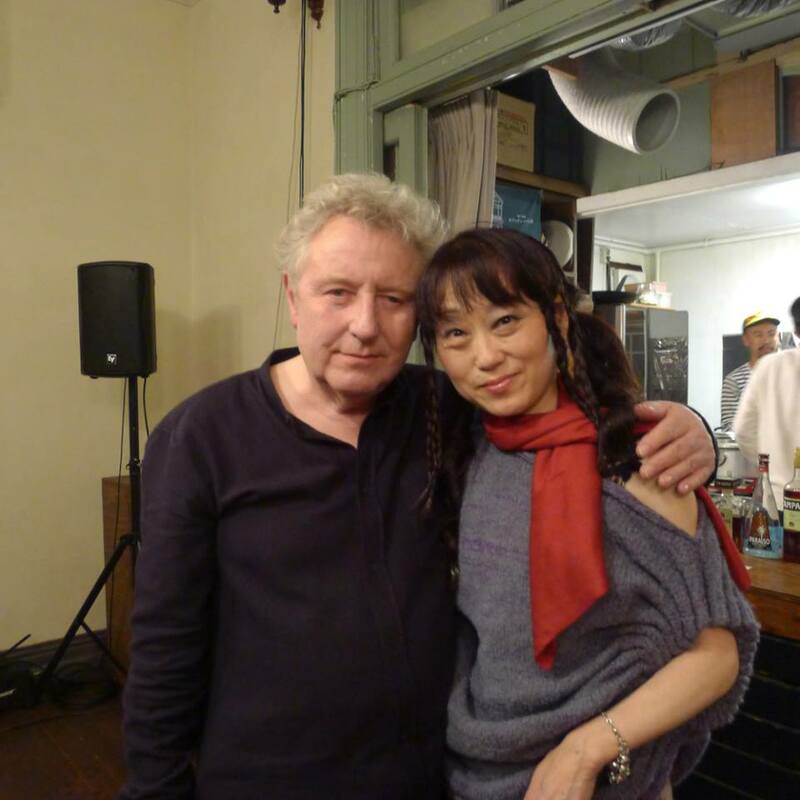 I was so thrilled to perform Anthony Moore's 8 brand new songs together on November 2nd @ Guggenheim House in Kobe. 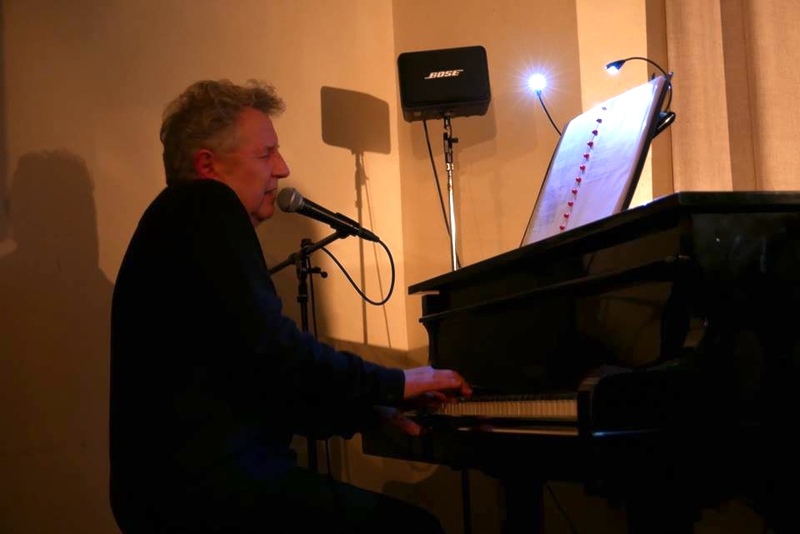 Anthony played the piano and guitar, and we sang together one after the other or at the same time, in different languages! 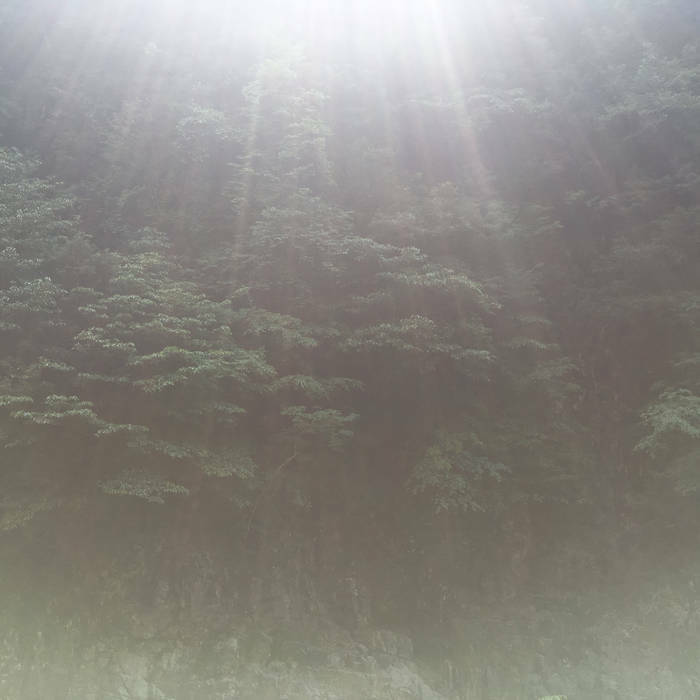 Photos from the Qoosui launch tour with Tarnovski (Gurun Gurun), Gallery Six, and Stabilo. How lovely and miracle it was! We had a blast. Thank you one and all!!! 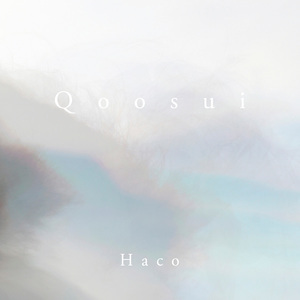 ◎BREAKING NEWS --Haco's new record "Qoosui" will be released by Someone Good (Room 40) on September 1st!! Tiny Mix Tapes are premiering the first video "Tidal" from the album! 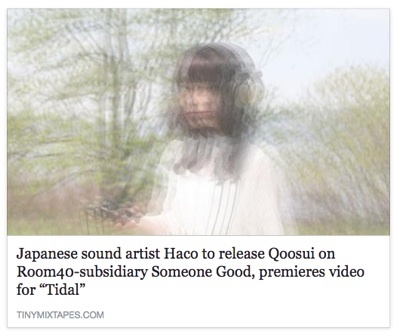 Qoosui will be available September 1 from Someone Good. Pre-order here.